New Set Announced: Welcome to Apocalypseburg! 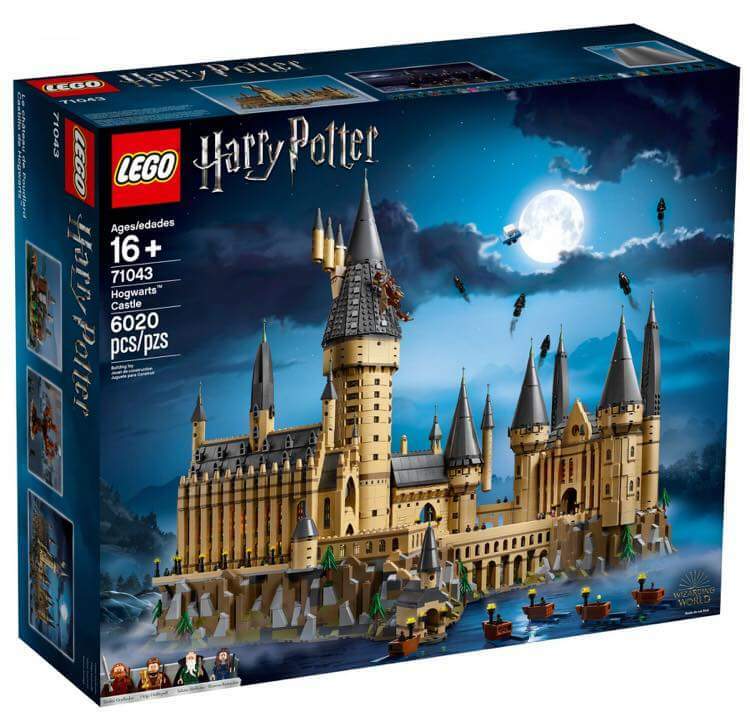 New Hogwarts Castle Coming Soon! New London Bus has been revealed! Pick a Pile of Perfect Pieces! New 10th Anniversary Modular Announced! Let’s all live in a Yellow Submarine! 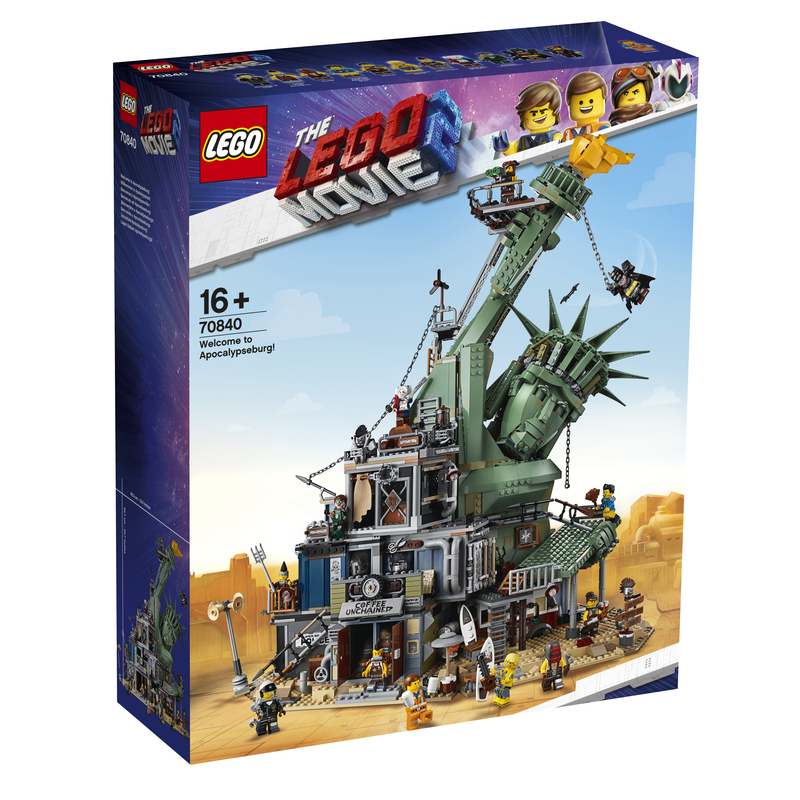 Latest LEGO Ideas Set Revealed! Buckingham Palace is coming soon! Exciting news! A few days ago LEGO Architecture announced that Buckingham Palace will be available September 1st. This is definitely on my must have list! August LEGO Calendar is here!